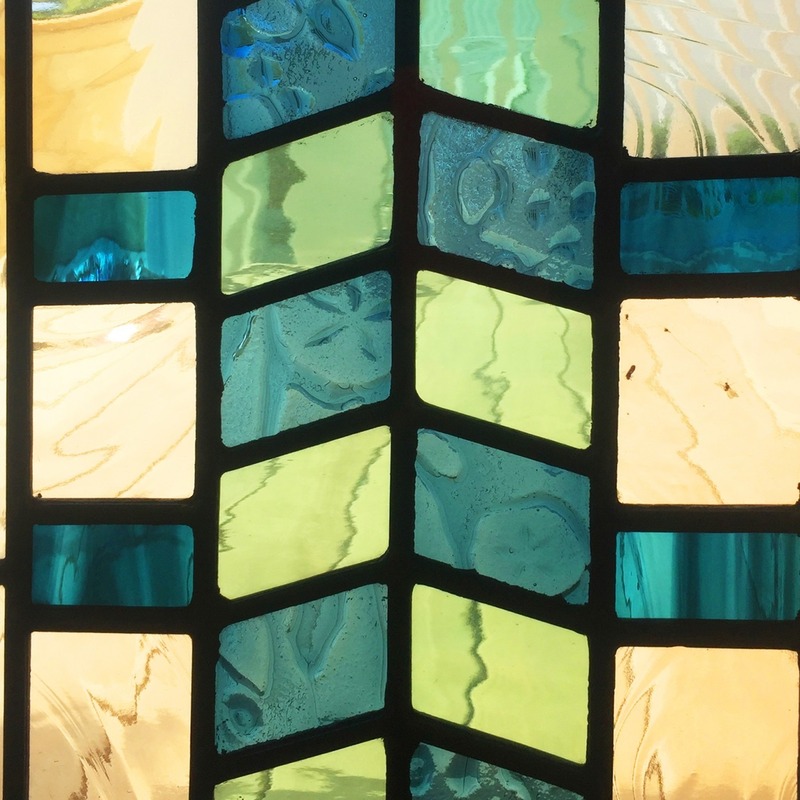 Traditionally hand painted kiln fired glass: Glass is painted using traditional glass pigments which have been used for centuries in traditional stained glass in churches and to add detail in domestic leadlights. A trace outline is first painted then fired, a matt shading is then applied and the highlights removed to add depth to the painted piece. 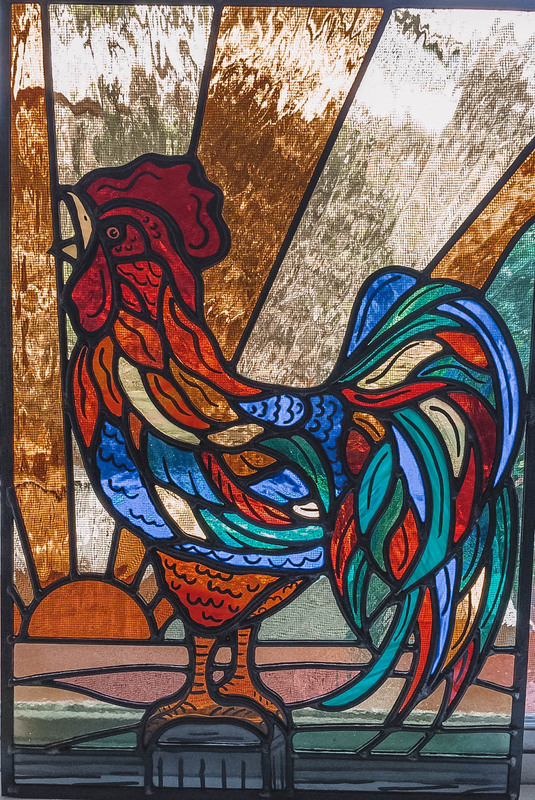 Silver staining and coloured glass enamels may also be added to create more visual interest in depths of golds, pinks blues or greens. 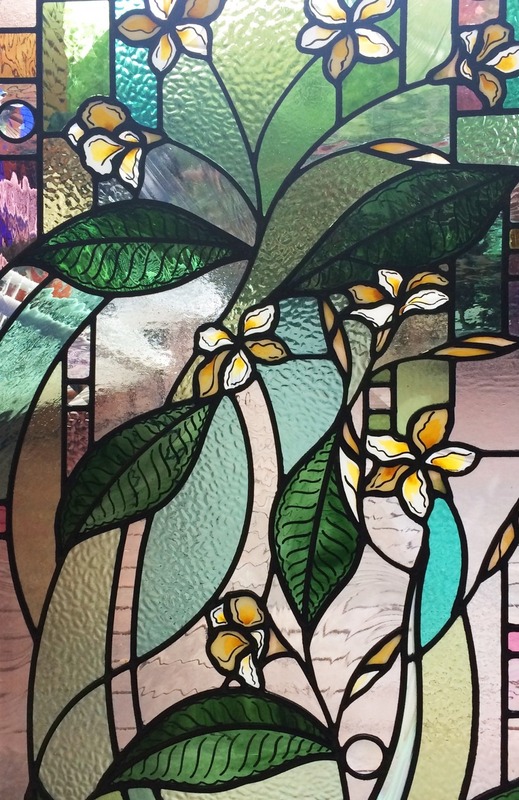 We also offer acid etching and sandblasting which used with mouth blown flashed glass combined with painting offers endless possibilities to enhance your design. 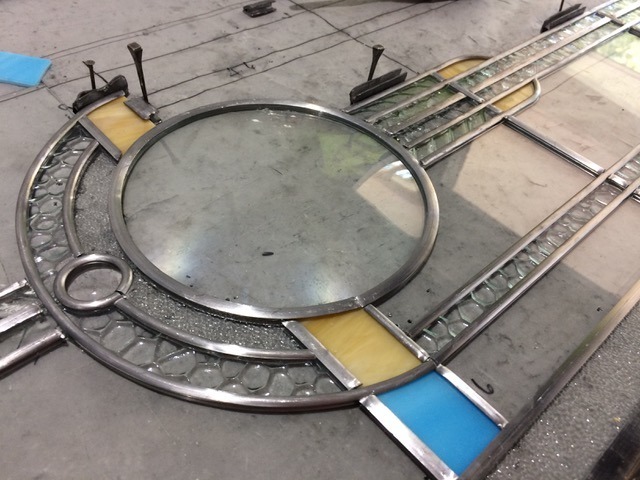 We have come to notice that many Sydney residences have Art Deco handmade glass lenses, that are unfortunatley unable to be purchased any longer. Because of this we have made sure to provide an exclusive service for the repair, restoration and matching abilities of these beautiful windows in our kilns. This is an intricate and artistic glass detailing technique. 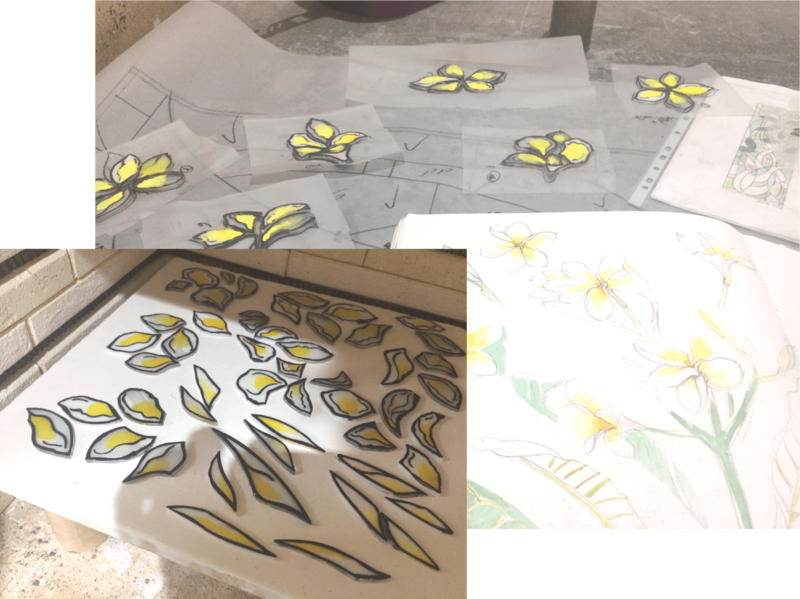 The glass is melted in the kiln to form patterns on the surface or to fuse one or more colours together. This type of work can add beautiful unique hues to your window details. If you like you can upload photos of any inspiration or references, please feel free to do so.